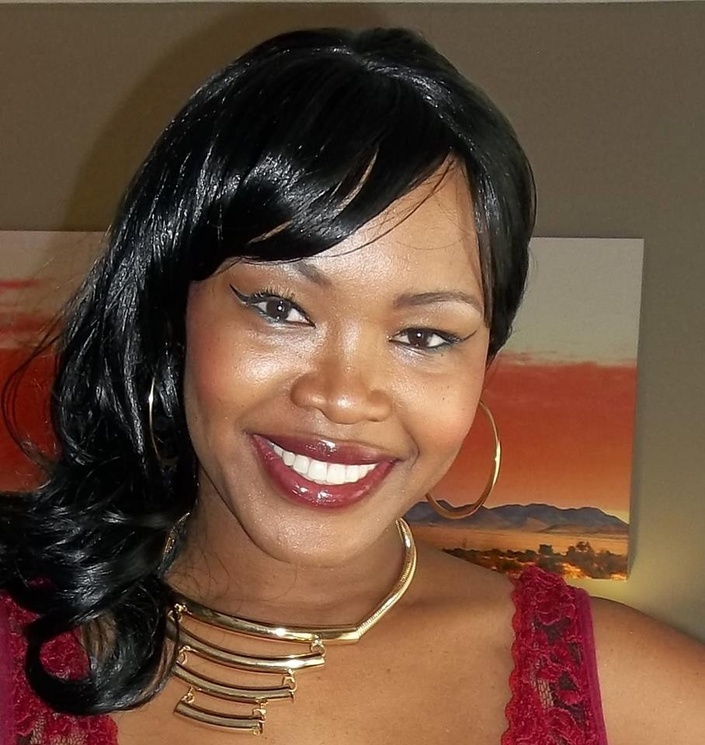 Nomalanaga Mhlauli-Moses is a wife, mother and former Mrs. Botswana 2012. In this course, Noma provides women with the keys to creating the fulfilling existence that they've always wanted. Teaching balance, Nomalanga provides the keys to her M3 System, which includes Marriage, Motherhood and Money-making. This former professor goes into great detail to help students overcome obstacles, set goals, maintain accountability and reach important objectives in life. After spending years teaching a similar course to other African American women, Nomalanga has joined The Black Business School in order to do the same.